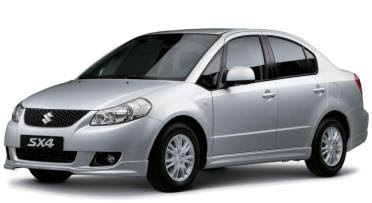 A new variant of Maruti SX4 is rolled out by country's largest auto manufacturer Maruti Suzuki. 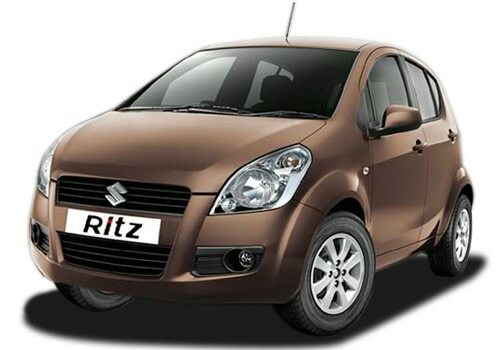 After the launch of new Maruti Suzuki, the standard version of the sedan is believed to be phased out. In the mean time, the manufacturing of the sedan is stopped. The new variant of the Maruti SX4 is loaded with automatic transmission and VVT engine. This new power train is BS IV complaint. The price tag of the new vehicle is above Rs 7 lakh (ex-showroom, Delhi). The automatic transmission Maruti SX4 is to compete with Honda City. The new Maruti SX4 comes with modification in interiors only. The exteriors remained the same. The new variant, Maruti Suzuki, comes with dual tone dash board, wooden finish on the arm rests on the door, 10 spoke alloy wheels and honey comb grille. The new power mill belts out 103.25 bhp at 5600 rpm and 145Nm at 4100 rpm. There are a few new car launches in India that includes Volkswagen Polo, Chevrolet Beat and Premier Rio.